It is not often that you get to gather a group of people with no connection to each other, for a conversation, and listen to them talk. Over the past 6 weeks, The Coalition of Oregon Land Trusts (COLT) and its member land trusts have done just that. It was an opportunity to listen and learn the words that Oregonians use to talk about their communities, their parks, and why they live in and love Oregon. In a time where much of our communication and information comes from behind a screen it was a gift to sit, watch and listen to people share what makes their community, their community. A year ago, COLT began an ambitious 3 -year project to engage 1 million Oregonians in conservation either through voting, donation, or volunteer work. 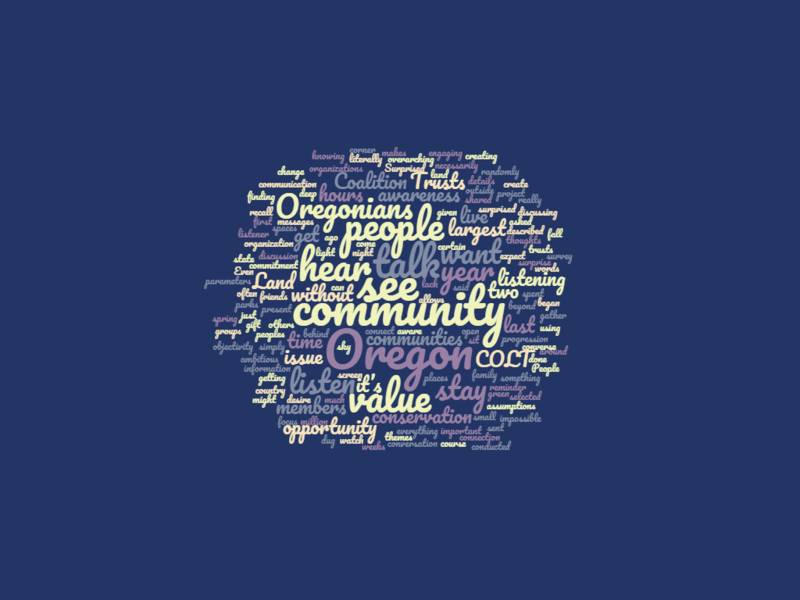 In this first year, COLT and its 21 members dug in to find out what Oregonians value about where they live. The first step was last spring, as you might remember, we sent you a survey about communication, common words, connection to place as well as geographic information. This fall the conversation continued with four, two-hour focus groups in different parts of the state. Participants were selected at random and did not know the topic they would be discussing. Over the two hours, I found myself continually surprised at what people said and the path of the conversation. I learned more about people’s values, assets and issues, what they cherish and do not want to see change in Oregon. It was invaluable to hear their recommendations on how the conservation and land trust community might better share and communicate, especially hearing how they got their information, and what types of information resonated with them. I was fascinated to find out the conservation organizations they belong too or knew about and how and when they get outside. The experience was a reminder of the importance of taking time to talk with others and how we can connect by sharing the stories of our communities and places that are special to us. 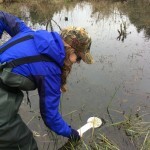 It is amphibian eggmass survey season and we are getting ready with our volunteer training. 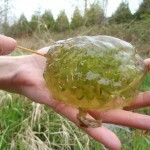 Please register for the training if you are interested in walking our wetlands in search of amphibian eggmasses! Join us for our outdoor training at Cedar Mill Preserve. We will walk you through how to do your eggmass surveys together.